Traineeships are an opportunity to gain real work experience, job skills and improve your English and maths, if needed. 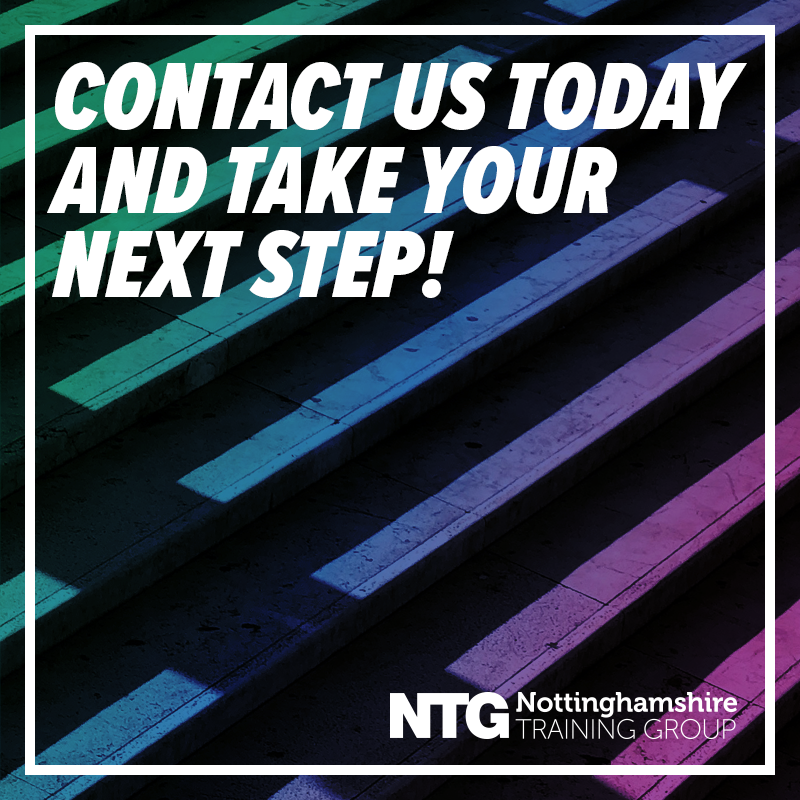 The programme can last up to a maximum of six months with the content tailored to your individual career needs.At its core are a high-quality work experience placement, work preparation training, and English and maths if needed 1. Traineeships give young people aged 16 to 24 the skills and experience that employers are looking for, helping you to boost your careers prospects with an apprenticeship or other employment in the future. Functional Skills: Learners without a GCSE grace C or above in English and Maths will continue to study these subjects. Functional skills are important to help you develop the knowledge and skills to operate confidently and successfully in life, education and work. 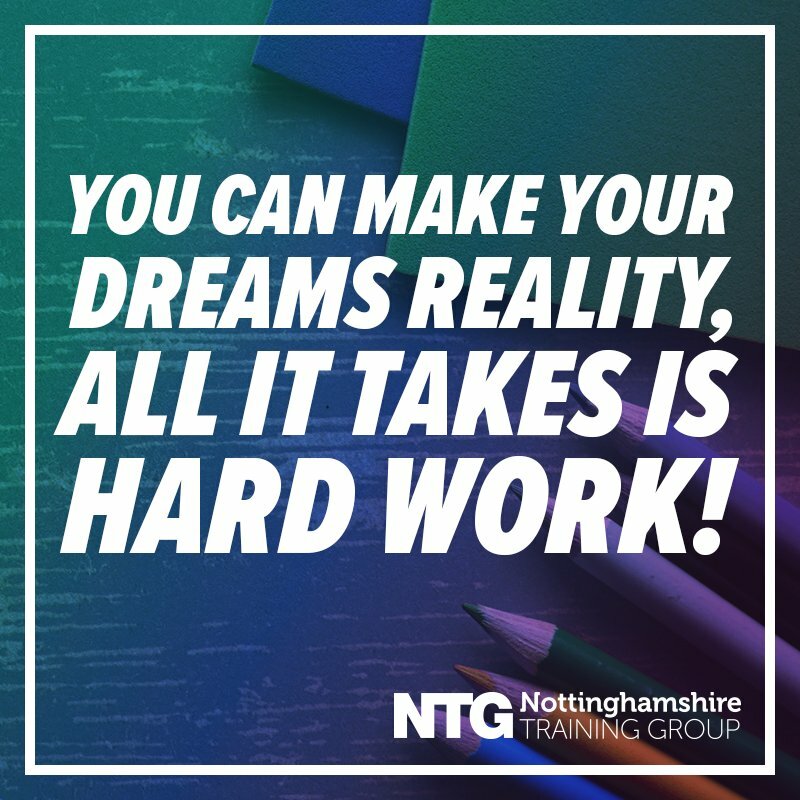 Work Preparation Skills: We offer the chance to undertake skills for employment such as: CV writing, interview preperation and techniques, teamworking skills to support your progression and confidence building. Work Placements: Work experience is vital to Traineeships, learners will have placements arranged before starting the Traineeship programme. We will help you find a suitable work placement which will run for up to 5 months depending on your needs.